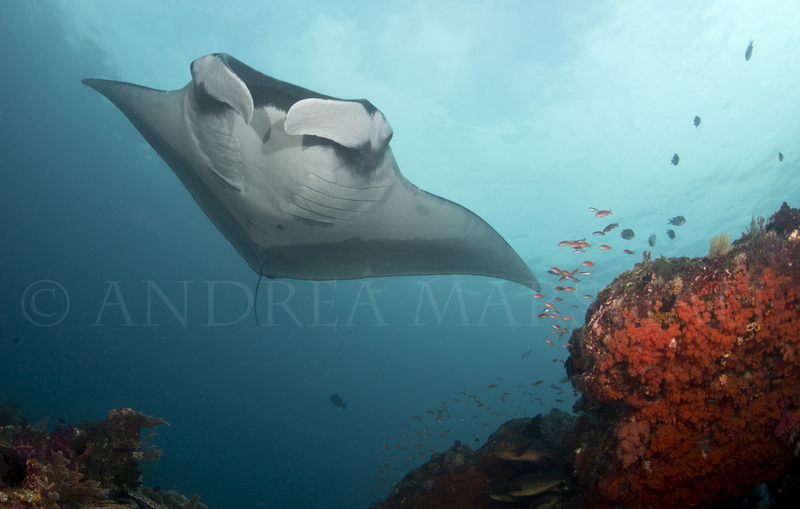 Indonesia announce landmark conservation for manta rays! The most rewarding part of being a conservation biologist is seeing a well-hatched plan come together, like protecting a threatened species, or safeguarding one of its critical habitats. The reality is that celebrations like these usually only come after years of tireless efforts. Many are critical of the time it takes to see tangible results (and believe me, we know first hand how frustratingly slow this process can be!!). But for all of those critics out there, it is important to remember that ‘conservation’ is an ongoing process. In order make significant impacts, its vital to see it as a long-term commitment that is tackled in stages. The process often begins with scientists building ecological knowledge of our target species. Conservationists then move on to acquiring local or international protection for this species, for without this key distinction, there is little that can be done to enforce the management of localized populations. The task of protecting the key habitats of this vulnerable species falls to yet another party, a process that can take almost as long as amassing information on the animal itself. By now the public should be aware that like many iconic species around the world, manta rays are threatened by growing fisheries for their body parts, which are used manly in Asia for health tonics. 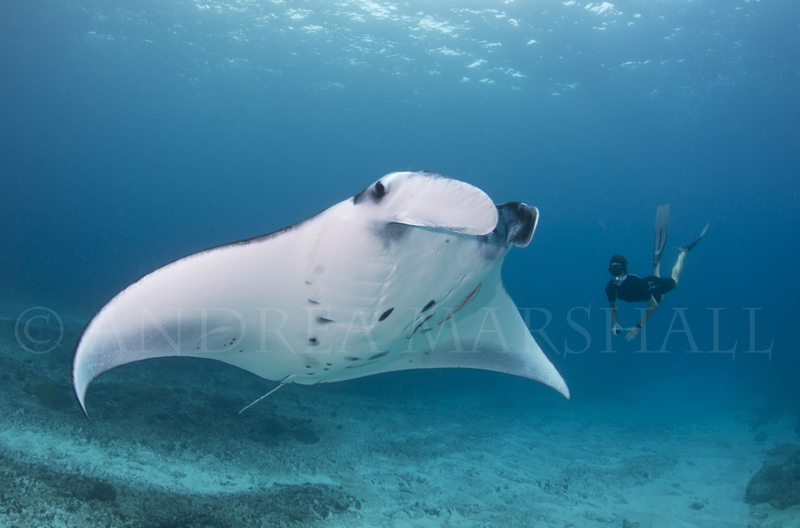 Over a decade ago I began working to list manta rays on CITES (the convention on the international trade in endangered species of wild flora and fauna). It was a dream that I had from the moment I realized that these incredible animals were at risk of extinction from human greed and exploitation. I knew that my team and I would need to carefully develop a long-term strategy to study key aspects of their biology and ecology and over the last decade we have learned more about these species than ever before. Sadly, the more we learned, the more vulnerable we realized these giant rays really are, a fact that just added fuel to the growing CITES campaign. 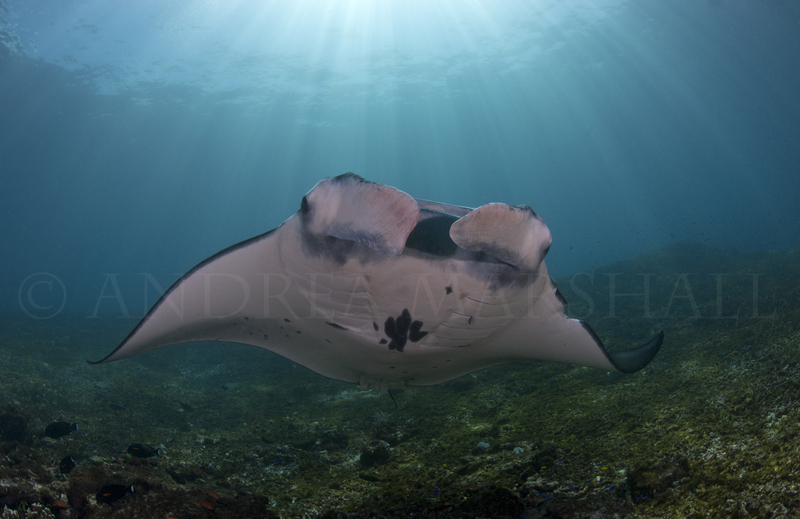 Incredibly, due in large part to unwavering support from the pubic and very clever coverage of the issue by the media, manta rays were successfully awarded an appendix II listing on CITES last March in Bangkok the very first time they were nominated. Ocean lovers breathed a collective sigh of relief. But then what? As the CITES celebrations started to wind down, many of us began to feel a little bit antsy. CITES of course only protects manta rays from international trade, not domestic use or the growing suite of anthropogenic pressures that threaten to destabilize many of their populations. So what of the persistent fisheries in Indonesia? 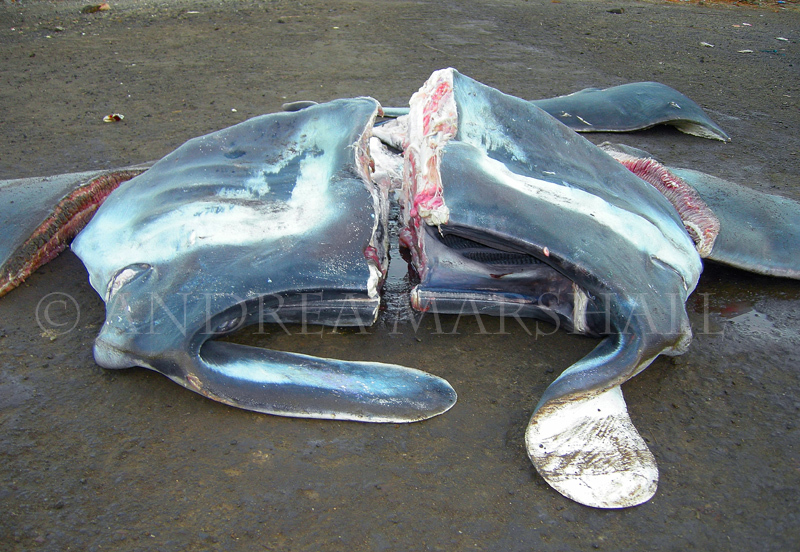 What of the crashing manta ray populations in Mozambique? Well, today we can celebrate a surprising victory in Southeast Asia, one that stemmed from an economic study that showed the Indonesian government that they were missing out on an incredible opportunity to cash in on manta ray related tourism by fishing out their populations of rays. Realizing the non-consumptive and perpetual economic value of manta rays, Indonesia has now declared that manta rays will be protected in their waters. Not only has this country committed to a ban on the fishing of mantas throughout its entire exclusive economic zone, but at the same time they make history by creating the world’s largest sanctuary for the iconic rays, encompassing 6 million square kilometers. The move is being heralded by marine conservationists worldwide as a huge step forward for this fishing nation. I myself had tears in my eyes reading statements from Indonesia’s minister of marine affairs and fisheries who boldly proclaimed that, “As the world’s largest archipelagic nation, it is important for Indonesia to maximize economic returns from our marine resources”. While this is certainly not the forward thinking that I had expected from the traditionally fishing friendly nation, it is certainly a welcomed perspective that may just save the manta ray from regional extinction in the coming years. A conservation win such as this one demonstrates that education initiatives are hitting their mark, that media campaigns designed to showcase the value of these iconic marine animals are having an impact and that governments are responding to our often creatively designed justifications for conservation. But as we celebrate this landmark achievement, it is important that we remember that just like the CITES victory last year, our job as conservation biologists is never done. Ultimately this job is about creating lasting change, and this represents our greatest challenge, which is in the follow-through. In most cases it takes very careful planning and a multifaceted approach to build well balanced and long-term conservation programs. I have learned time and time again that it is absolutely imperative that strategies be tailored to meet BOTH the needs of the species or environment we aim to protect AND the communities that are inextricably linked to them. This means tirelessly enforcing protective legislations, this means providing practical solutions to communities facing diminishing marine resources and often times intense poverty and it means committing to the long-term management of some of the most remote regions of the world, which comes at great expense and hardship to those involved. It is a big job, its a huge job… and sometimes it takes lifetimes to achieve these kind of ambitious goals. But success stories like the mantas are a testament to the fact that it can be done and that the unwavering dedication and passion of conservation biologists everywhere are making happen one step at a time. Hopefully the commitment by the Indonesian government will stand the test of time and will be more than just an agreement on paper. 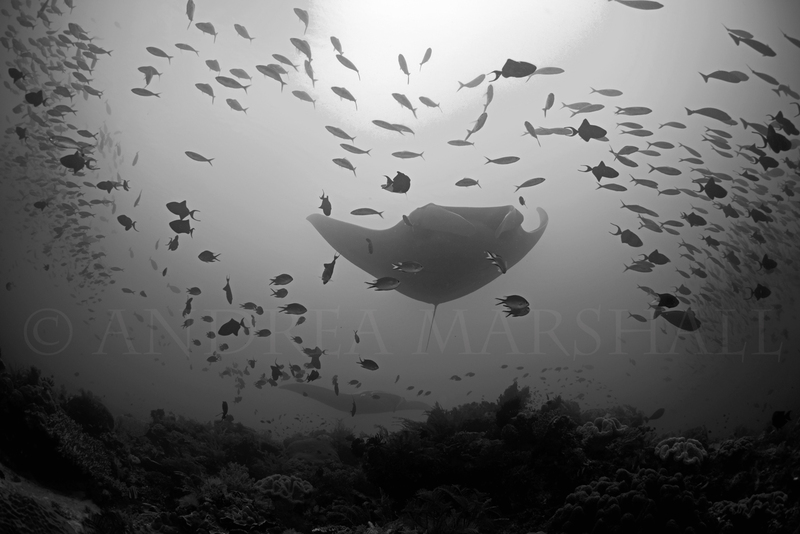 With the implementation date for CITES looming (September 2014) and the largest manta ray fisheries in the world still active in the country, we can only hope that they follow through on their good intentions and we see the country of Indonesia setting a new standard for the rest of the world.